TenMileHouse formed in September 2004 with the best intentions of writing original material for an album, but our onstage chemistry led us to a far greater outcome. 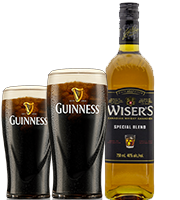 Currently we are on the road more than 20 weeks of the year throughout the Atlantic Provinces and parts of Ontario, with the greatest amount of our time spent at home in Halifax. 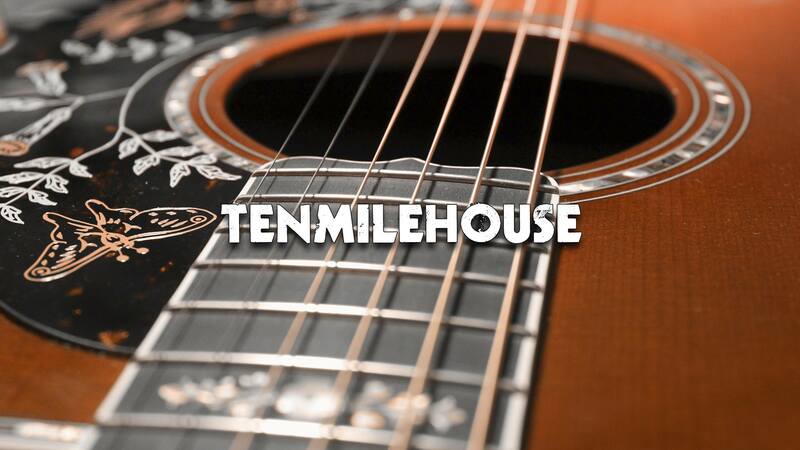 Since 2004, Tenmilehouse has adapted musically throughout the years continuing to perform a wide variety of todays billboard music hits from vintage rock to mainstream pop country rock.